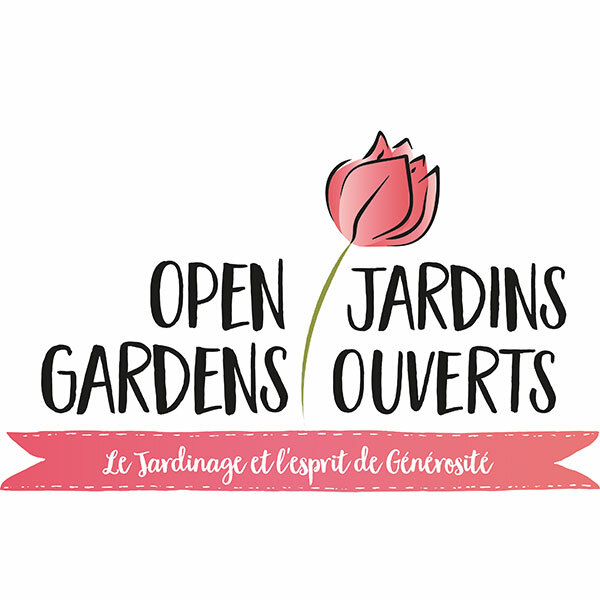 Along with the many wonderful beaches and national parks of the Vendée region, a fabulous new waterpark that opened this summer will bring even more family fun to the region. Located near Moutiers an Les Sables in the south Vendée, O’Gliss Water Park cost €12m to build and will be the third largest waterpark in France. A total of 12 water slides will include the Kamikaze, Freefall and Looping Rocket, but there’s also be river rapids, wave pool and a sunbathing area for those who want to relax a little. Five restaurants, kids complex, picnic area all help provide great day out for all the family, not least when combined with the 50-acre Indian Forest adventure park 3km away. Click here to browse properties nearby. 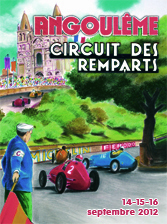 Angouleme Circuit des Ramparts 2012 – classic cars and classic houses!